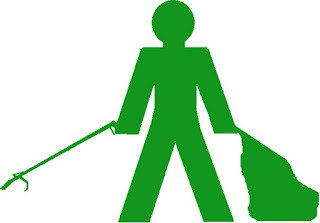 Litter picking on Sunday 10th Feb. 2pm start. Meet at Wolverton Community Orchard- Hannah Kitchen. Litter pickers available.